The London Emergencies Trust (LET) had to deal with tough obstacles to ensure every penny of the £11 million donated for the bereaved and injured by the four London terror attacks in 2017 and by the Grenfell Tower fire reached them, according to an independent review of its work. 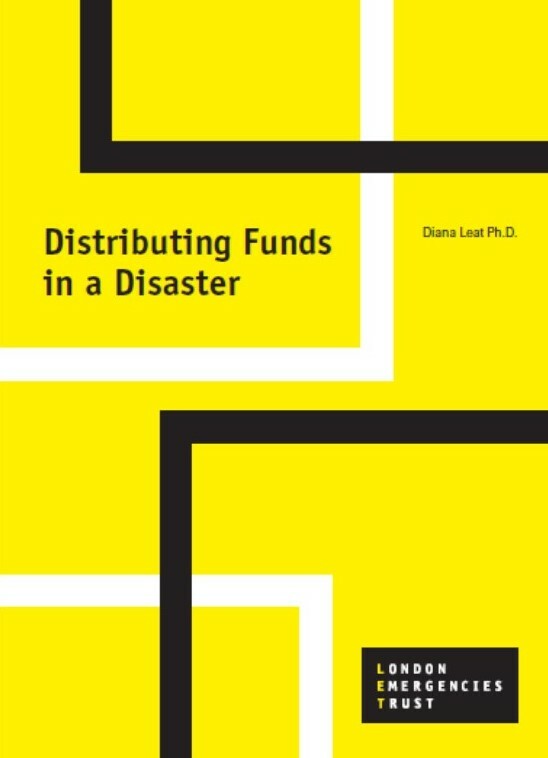 The review by Dr Diana Leat, Distributing Funds in a Disaster, outlines the challenges the charity faced. uncertainty about amounts of money raised and the likely number of recipients. hampered by the absence of data and by other organisations’ caution in sharing it, slowing down its ability to pass on charitable donations to beneficiaries. expectations and lack of understanding created considerable pressure on LET to distribute charitable gifts quickly. which was not always possible. LET was praised by other charities working around Grenfell as ‘calm’, ‘co-operative’, ‘helpful but not directive’ and ‘adult about sharing’. Download a copy of LET's annual report and accounts for the year ending December 2017 here.